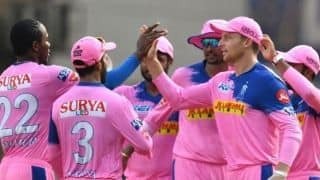 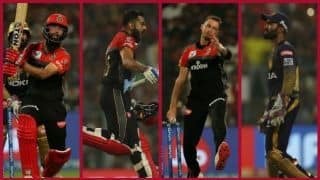 While there were nerves at the end as Russell went after RCB bowlers, RCB managed to register their second win of the season. 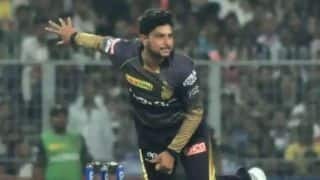 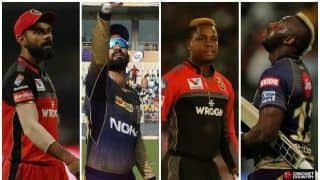 KKR vs RCB: Will Andre Russell play? 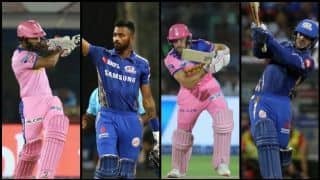 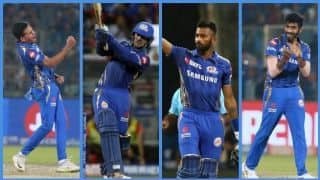 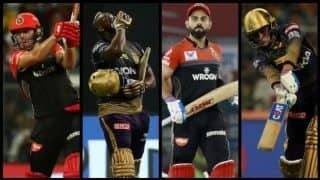 Can RCB stay alive? 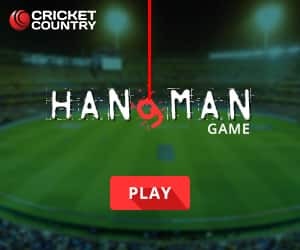 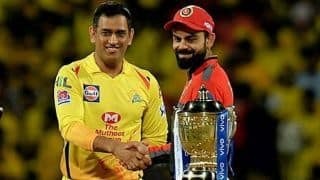 How vital is the toss? 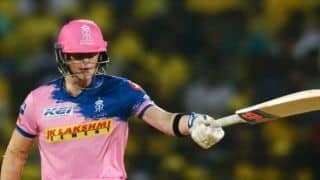 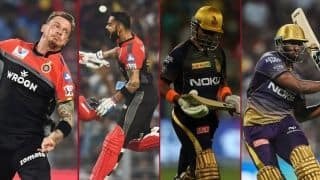 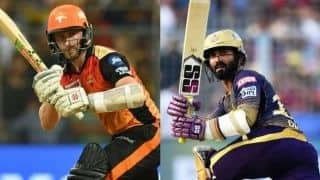 Talking points ahead of today's IPL match between Kolkata Knight Riders and Royal Challengers Bangalore. 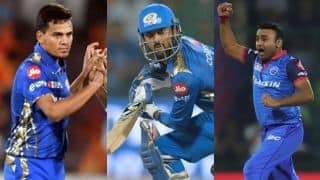 Amit Mishra picked up his 150th IPL wicket but it couldn't prevent the Delhi Capitals from losing their third match at home this season. 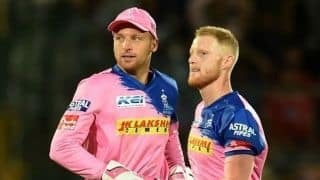 The Royals are without premier batsman Jos Buttler, who has flown back to England to be with his wife for the birth of his child.